The Edge Social is designed for quick tablet access in environments where security isn't a priority. 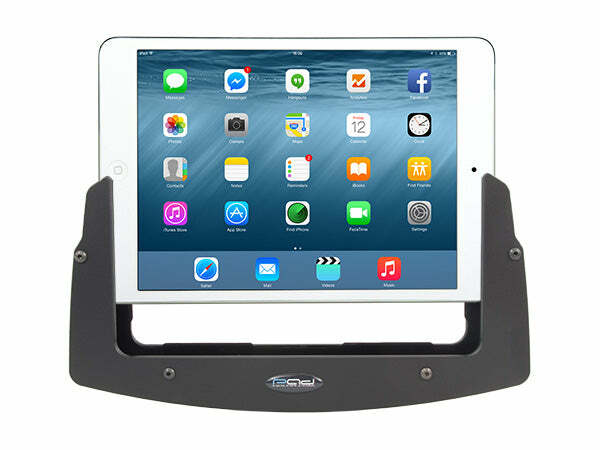 This holder will accommodate tablets with 7" to 8" screens including all iPad Mini models. I use an Otter Box Survivor Case on my Ipad Mini and with the case in place it measures 8 1/2" Long, 6" Wide, and 3/4" Thick. 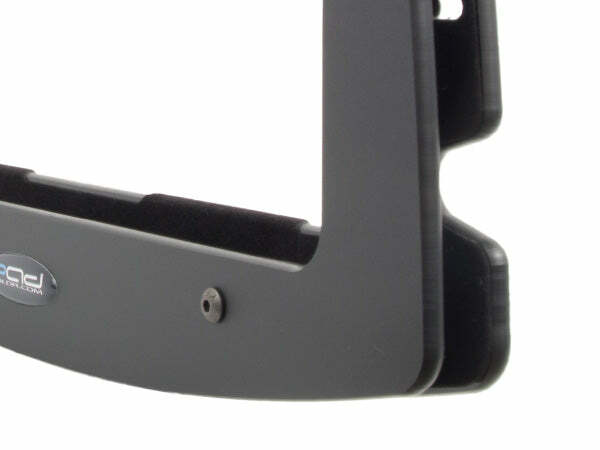 Will this holder work with the Otter Box Case Installed? Your spec sheet states in will maximum length of 8.15" but also states in will work with most cases. This 8 1/2 inch otter box is a pretty common case. How easy is it to take the tablet in and out of the holder? Very easy. 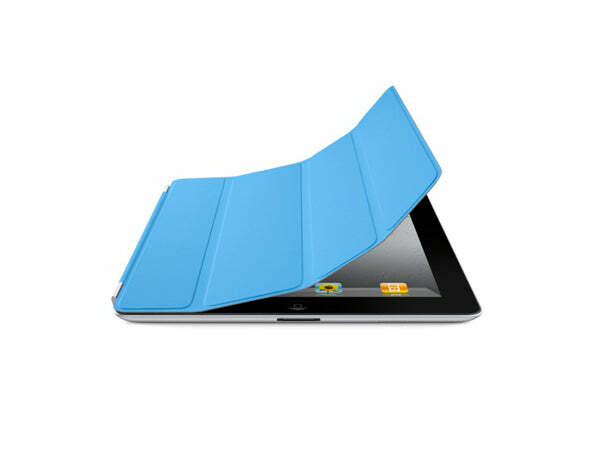 Once adjusted the ipad or tablet will just slide in and out of the top of the holder, you won't have any issues with it coming out of the case. The Edge Series is our most popular series of holders for personal use. These non-locking holders allow for quick installation and removal of the tablet in a home, personal vehicle, or any environment that doesn't require the tablet be constantly secured. The Edge Social is designed to accommodate tablets with 7" to 8" screens. 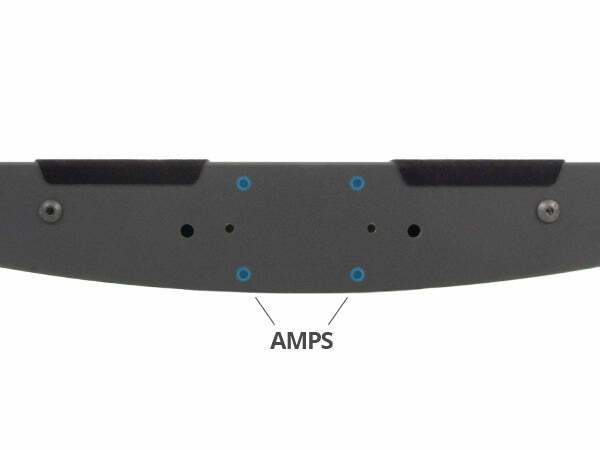 The unique U-shaped design allows access to controls, cameras, and ports as well as access to items behind the holder when no tablet is installed.